just weeks after the new X-Trail and new Qashqai were also awarded the maximum five-star safety ratings. 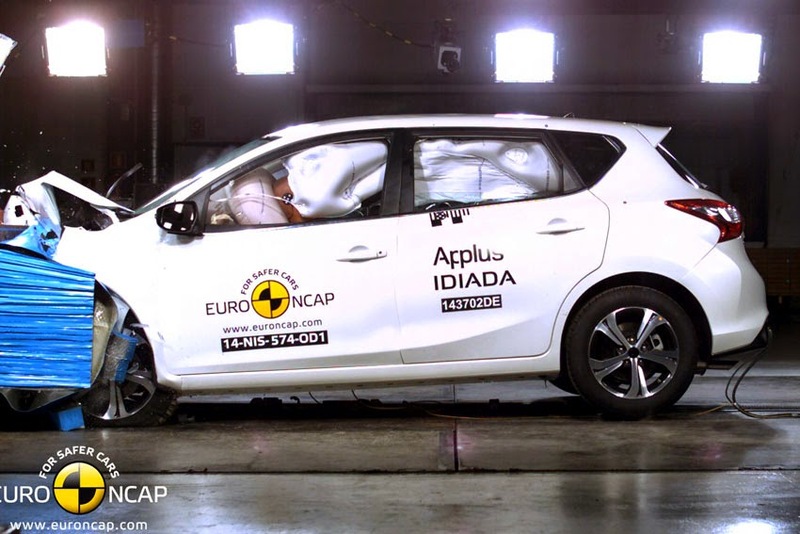 In its crash test report, Euro NCAP highlighted the Pulsar's impressive strength, rating leg and femur protection as good and adding that even in Euro NCAP's most severe pole tests, dummies were found to be well protected against injury. The report also awarded maximum points for child occupant protection (1 ½ year old dummy) and praised the Pulsar's pedestrian impact protection levels.